"It’s all very 60s. 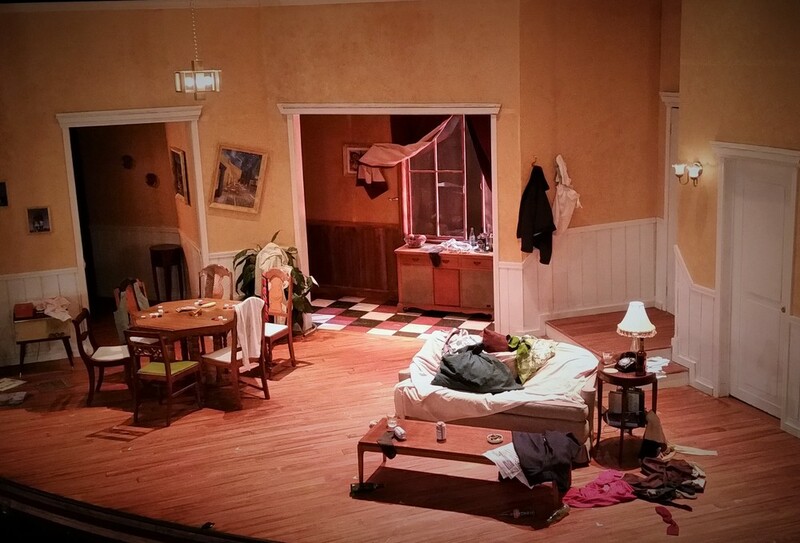 Jamie DeHay’s set captures the vastness of an 8-room flat while giving plenty of room for the very physical comedy that takes place throughout the play." 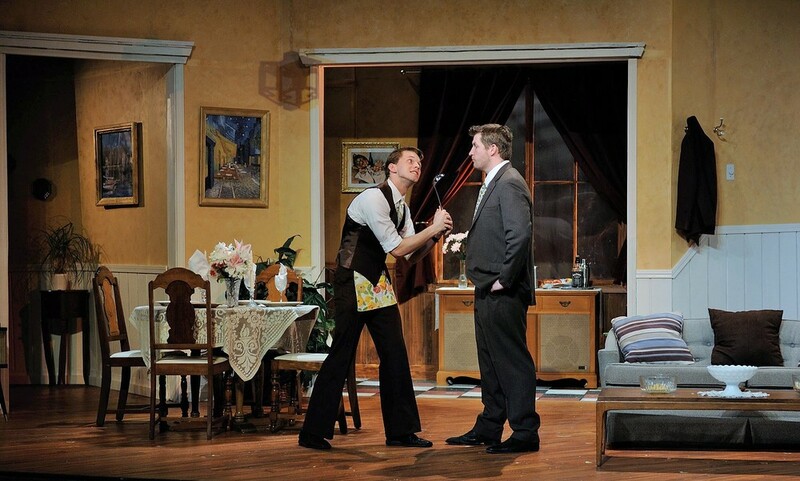 "The set constructed for this production is very worthy of compliments. 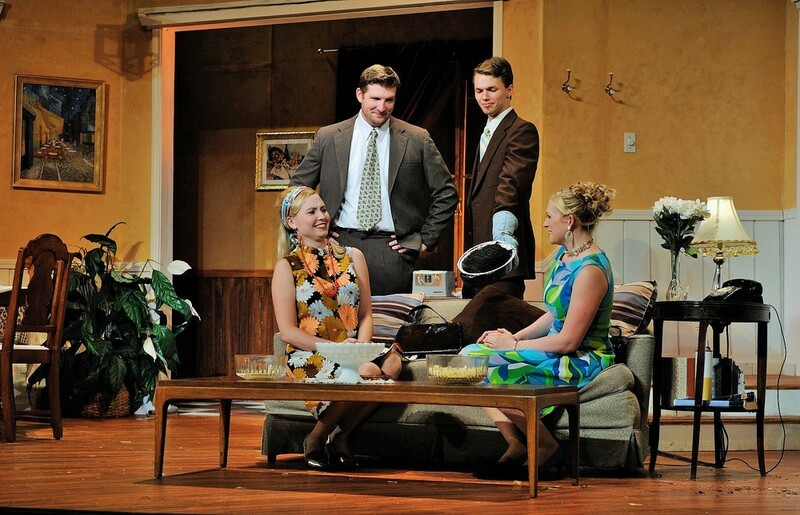 The set, design by Jamie DeHay, was very functional, solid, colorful and a pleasant element of the show."